I’ve been telling people that Wrocław was named European City of the Year 2016, and I’m not sure if that is a separate honor from European Capital of Culture, which Wrocław shares with Donostia-San Sebastián, Spain, in 2016. In addition, Wrocław has been named World Book Capital for 2016. Posted on 2015-05-16 2015-05-16 by ethernautrix	This entry was posted in Wrocław and tagged Wrocław. Bookmark the permalink. 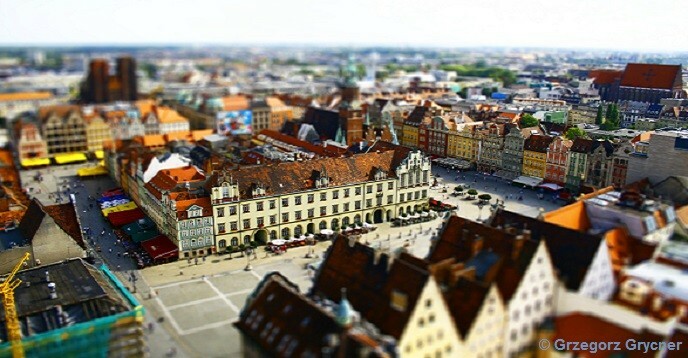 Hey I travelled to Wroclaw last year and completely fell in love with the city. here’s my thoughts on the city, do check it out. Thank you for the link, Karan. That’s a wonderful look at Wrocław! [Jeez, I only just realized (ten minutes ago) that there’d been a comment.] Dziękuję bardzo!